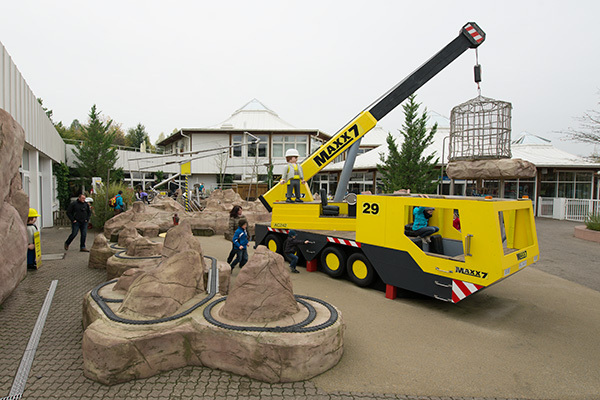 The PLAYMOBIL FunPark at Zirndorf near Nuremberg is a great day out for families all year round. 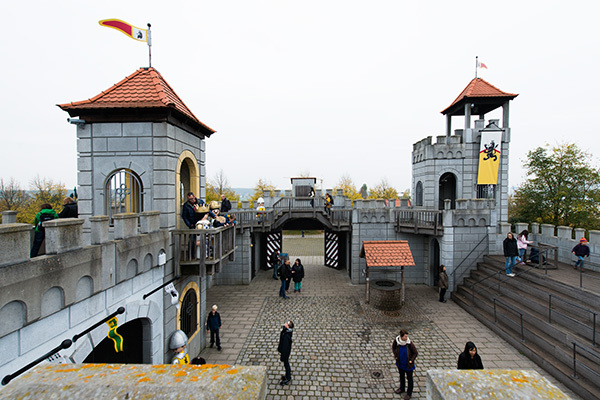 Over 90,000 m², visitors can climb, balance and play to their hearts’ content. 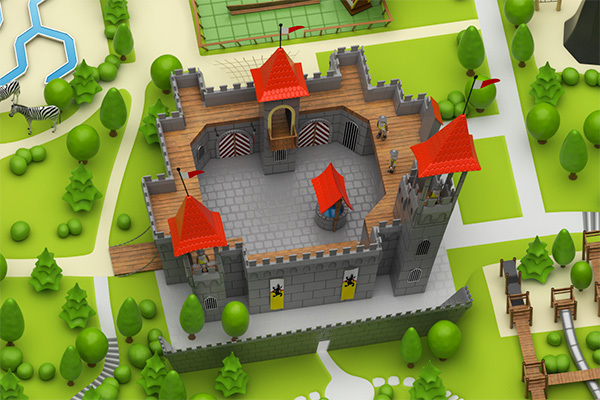 The leisure park’s unique concept focuses on movement and activity, and not on standing in queues! 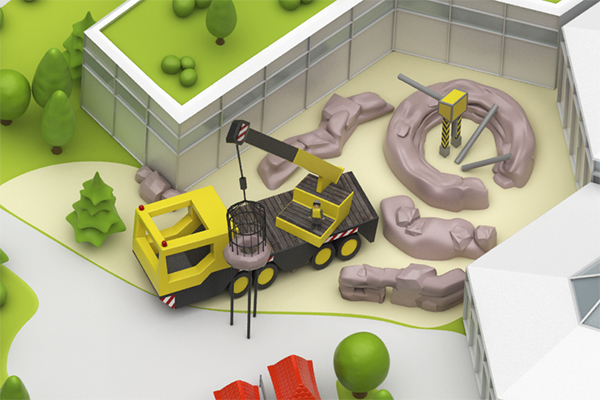 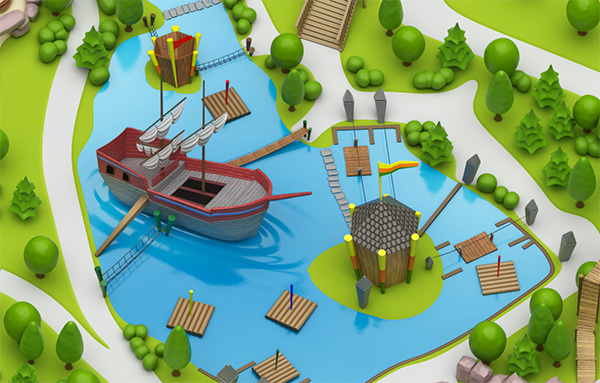 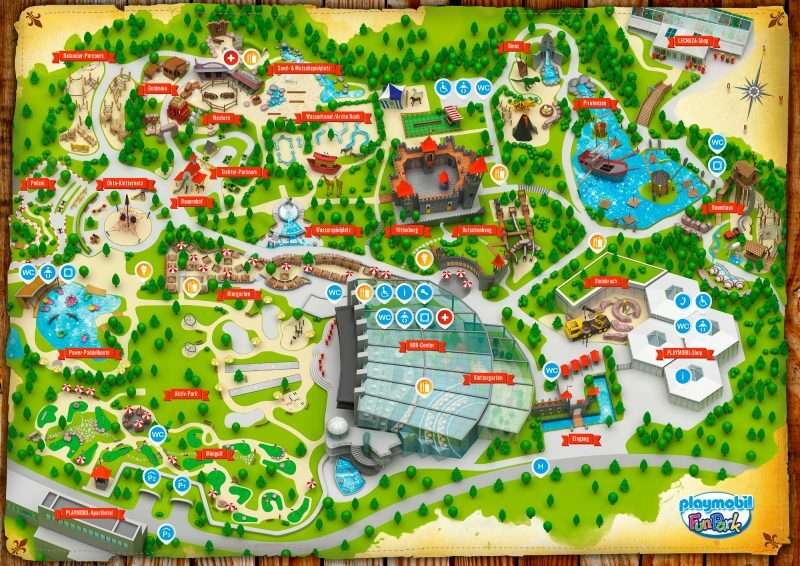 In close cooperation with our customer we developed an abstracted map of the FunPark’s main attractions which is tailored to the target group.